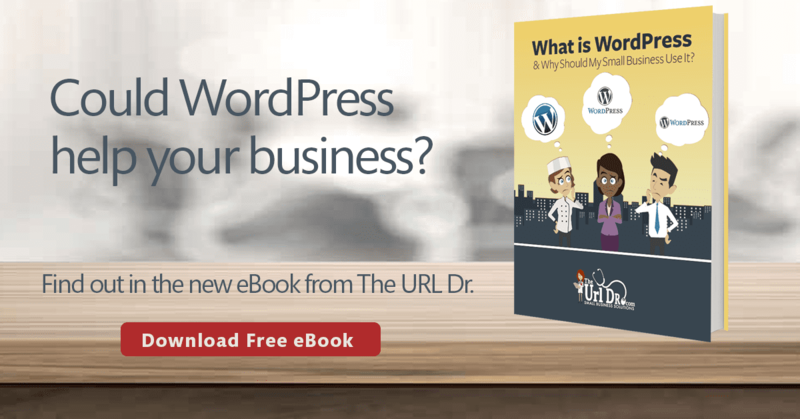 Get the free eBook: What is WordPress? Learn how WordPress can help with your small business website. What can it do for my small business? “What is WordPress?” It’s a question I get asked frequently by small business owners and entrepreneurs. Many of them know they can build a website in WordPress, but they’re not quite sure how or where to start. They also want to know if WordPress is really the best choice. WordPress is not the only game in town. There are many content management systems that build free or cheap websites. There’s Wix and Weebly. You can build a website with GoDaddy or VistaPrint. But there’s a problem with these types of websites. They are in closed systems. If at some point in the future you decide you want to move your website to another host or add services or features not offered, you can’t move your site. It doesn’t function anywhere but with that one host. So you’ll have to start all over again, from scratch. That’s the beauty of WordPress. WordPress is an open source content management system which means that you can customize and modify it any way that you want. This openness has created a huge WordPress community of companies and individuals that exist to support businesses with WordPress websites. With WordPress, you never have to feel like you’re all alone. If you’re unhappy with one web host, you can easily move your website to another one. If you decide to change web designers, you can easily find a professional that is well versed on aspects of WordPress. The choice is always yours. One of the features that makes WordPress so attractive to small business, is its ease of use, even for the novice. You don’t need to know HTML code or CSS to design or manage a website in WordPress. It’s flexibility can accomplish everything from e-commerce to memberships, subscriptions to lead generaEon, and you really can do-it-yourself. WordPress started as a blogging platform. 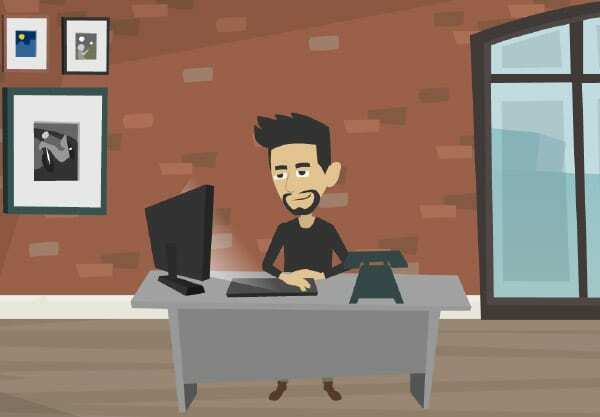 But what many small businesses don’t realize is that WordPress, as a powerful and versatile content management system, can be used to build and manage not just a blog, but an entire website. Many top brands use WordPress as their website of choice including Beyonce, Vogue, the New York Post, Fortune, Time, Google Ventures, TechCrunch, and Izod. In fact, 23.3% of all websites online use WordPress, according to a recent survey by W3 Techs. One of the most important reasons to use WordPress is the fact that it’s free. It’s available for download at WordPress.org and any company or individual can use it, free of charge. WordPress is also available from some web hosts as a one click installation, where you don’t even need to download it. One click and you’re ready to get started. 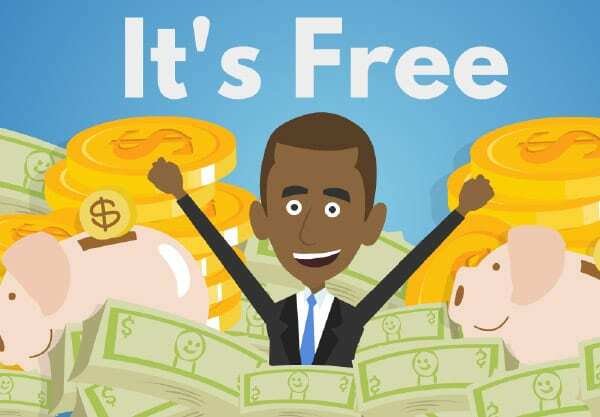 Just because it’s free doesn’t mean it’s not loaded with features and awesome functionality. Another important reason to use WordPress is responsive design. Responsive web design aims at providing an optimal viewing and interaction experience, regardless of what type of device you’re using to browse the web. 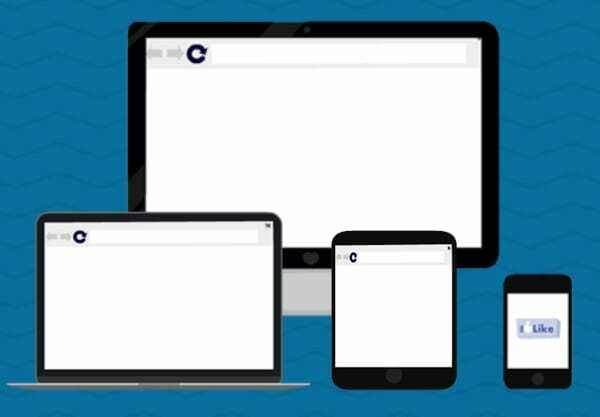 From a desktop to a laptop to a tablet to a smartphone, a responsive design website will retract to fit on a smaller screen, allowing the user to get the same web browsing experience. With responsive design, you don’t have to worry about having different websites for a desktop vs a smartphone. And, within WordPress, all of this is done automatically, so you don’t have to do anything special to end up with a website that works for everyone. A WordPress theme is a collection of files that work together to display your website in a particular manner. 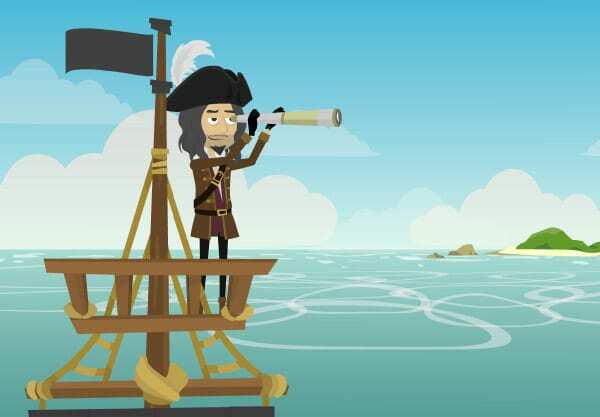 Themes provide the page layouts that make your website look unique to your company. WordPress themes are designed to make it easy for you to change the colors,upload your images and your logo, add your content, and choose what elements appear in different positions on your pages. 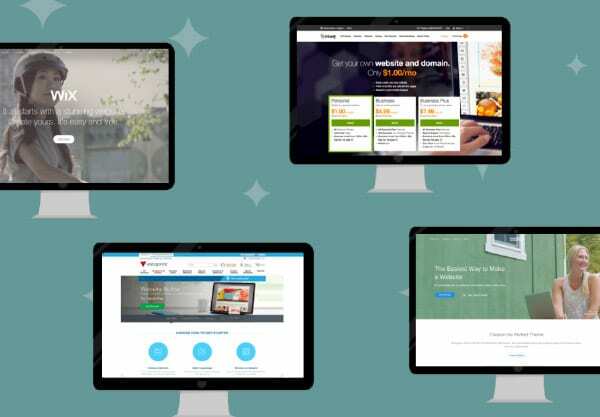 There are over 2,000 free themes available in the official WordPress Theme Directory, and even more available for less than $75 from commercial sites like Theme Forest, StudioPress, and WooThemes. Each theme has different functionality out of the box, that allows your company to customize it into exactly what you need. A plugin is a bit of software code that can be uploaded to your website, that allows you to expand the functionality of WordPress, quickly and easily. There are virtually an endless array of additional functions and features you can add to your website through plugins, from e-commerce to lead generation forms to subscriptions to social media. Plugins can be installed in virtually seconds, by anyone. Think of plugins as the website building tools in your online toolbox. There are over 33,000 plugins that are listed in the official WordPress plugin directory. Many are available for free and some are available for a flat fee or a subscription. What is WordPress SEO? Well, once you’ve gone to all the trouble to build a website for your business, you want people to actually find it. Your organization’s ability to show up in the first page of Google organic search results (the listing you don’t have to pay for), is sEll one of the best ways to reach your audience online. WordPress is search engine optimization (SEO) friendly. One of the easiest ways to optimize your site is with the WordPress SEO plugin by Yoast. 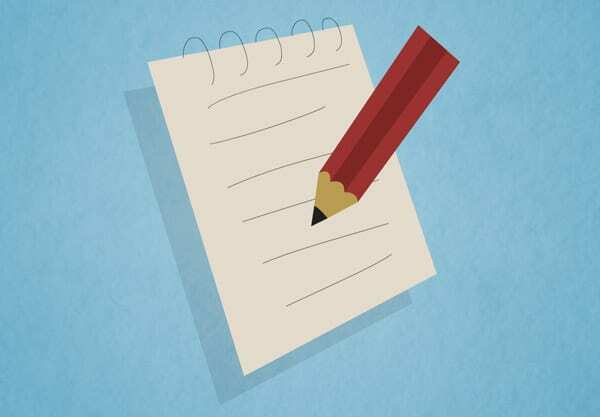 This plugin gives you guidance in how to write the best title tags and meta descriptions for your pages, plus it has an easy to follow page rating system to let you know when your page is optimized fully. Many small businesses don’t realize the impact their web hosting has on the success of their website. Inconsistent hosting can lead to down time and performance issues. Amazon calculated that a page load slowdown of just one second could cost them $1.6 billion a year. Yikes! All web hosting is not the same and if you don’t know what you’re buying, you can be inadvertently compromising your online presence. 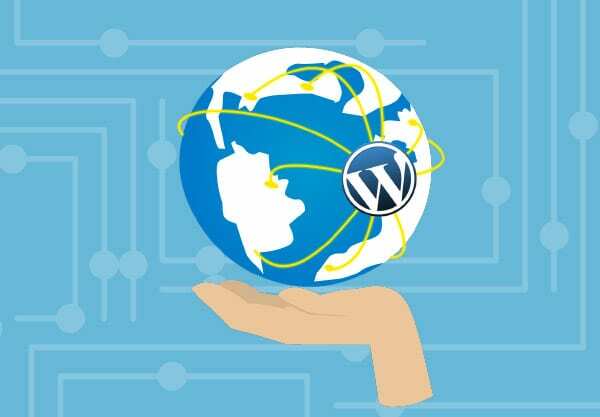 In addition, when you’re talking about WordPress, there are nuances in the way your server needs to be set up to make sure your site is fully optimized and running at peak performance. Let WordPress help you move your small business website to the next level. As of April 2016, WordPress is used by more than 26.4% of the top 10 million websites, according to Wikipedia. It is the most popular content management / blogging system in use on the Web, with more than 60 million websites. More and more new WordPress websites are launching every second. If you’re interested in reaching a larger audience on the internet, WordPress is the perfect tool to help you achieve your goals. For more detailed information on how WordPress can help your small business website run easily and effectively, download our new eBook, “What is WordPress & Why Should My Small Business Use It?” below.